PYROCAP B-136 is a liquid fire suppressant product that when added to water will quickly and safely extinguishes any type of fire. PYROCAP B-136 is a water additive, there is no need to alter your equipment or application techniques. Also, PYROCAP B-136 liquid is a concentrate that is mixed at 1, 3, or 6 percent concentrations, depending on the fire hazard encountered. 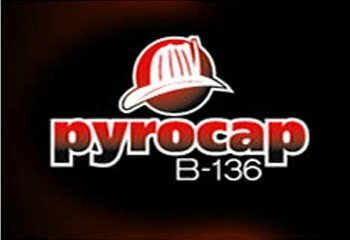 PYROCAP B-136 is non-corrosive, it will not damage equipment and requires no special training or safety precautions to use. Reduces the operational costs and time associated with the fire incident. Less damage caused by fire. Increased safety for both fire fighters and the general public. Can be used in systems already in place to put out fires. Also can be used in fixed sprinkler systems. PYROCAP B-136 Does What No Other Fire Suppressant Product Can Do. 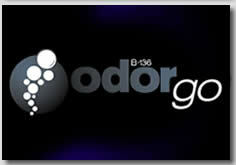 Environmentally safe and won’t harm animals or humans. Pyrocap neutralizes fuel so that it will not burn again. Biologically beneficial to post-fire scenes. Increases the speed of fire knockdown and uses less water than other fire suppression products (less water, less property damage). Pre-mixable in fire-fighting booster tanks and usable in existing systems.